Hey, hey! Happy weekend! 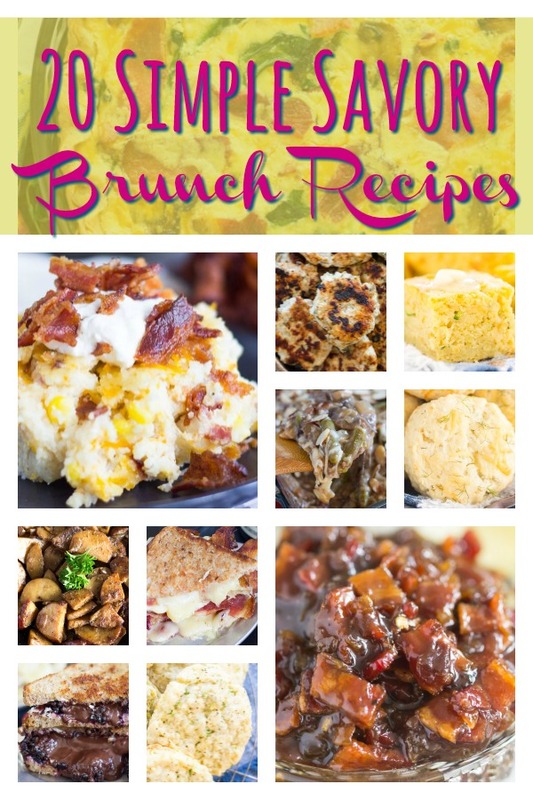 What better time to share a collection of brunch recipes? 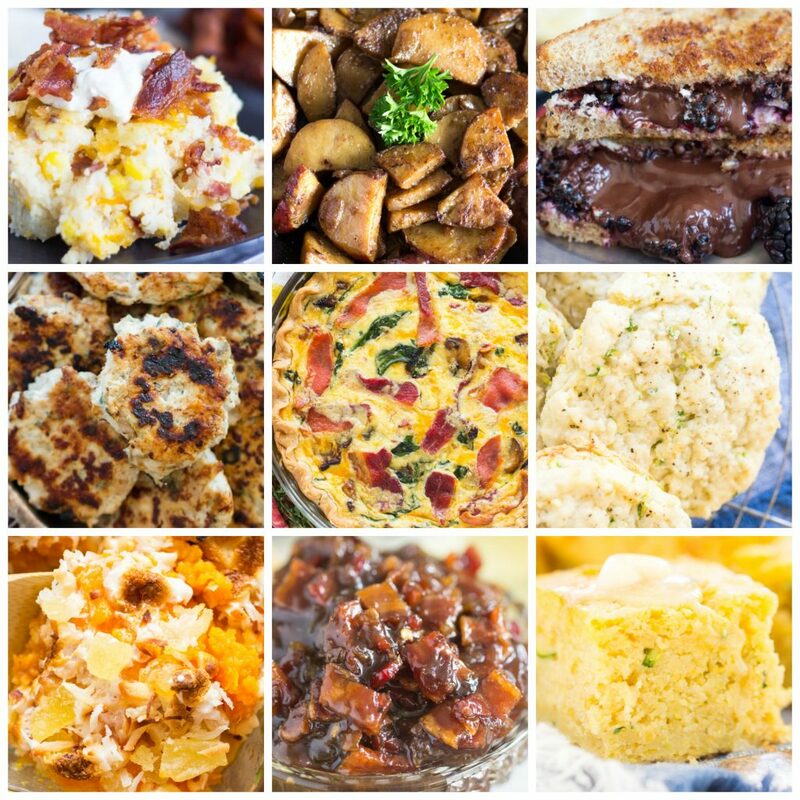 These are some of my favorite easy savory brunch recipes, and the sweet brunch recipes will follow later this week. I wanted to get this out to you before Easter so that you can finalize your holiday plans, if you celebrate. I have family coming to visit for Easter this year, so I’ve been trying to plan a menu for Easter weekend and Easter Day. 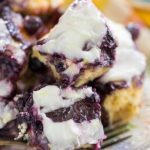 As I was reviewing my recipes, I decided that I needed to collect my favorite easy brunch recipes into one place, but I like to have a good mix of sweet and savory recipes. I decided to split them up. 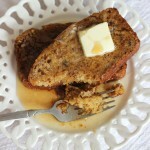 I liked sifting through the list of savory brunch recipes separately from the sweet brunch recipes. I hope that helps you too! There’s something here for everyone though, and please share what you’ll be making for the holiday? What’s your Easter menu look like? 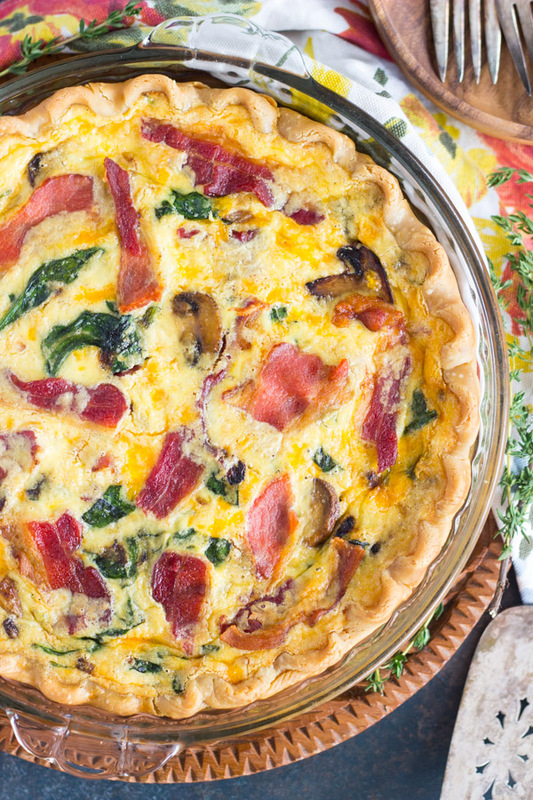 Spinach Bacon Mushroom Quiche Pie recipe: All the best breakfast things – what else could you want in a brunch dish? This has so many awesome ingredients. It’s a littler fancier, so it’s great for when guests are coming to visit, or for holidays! 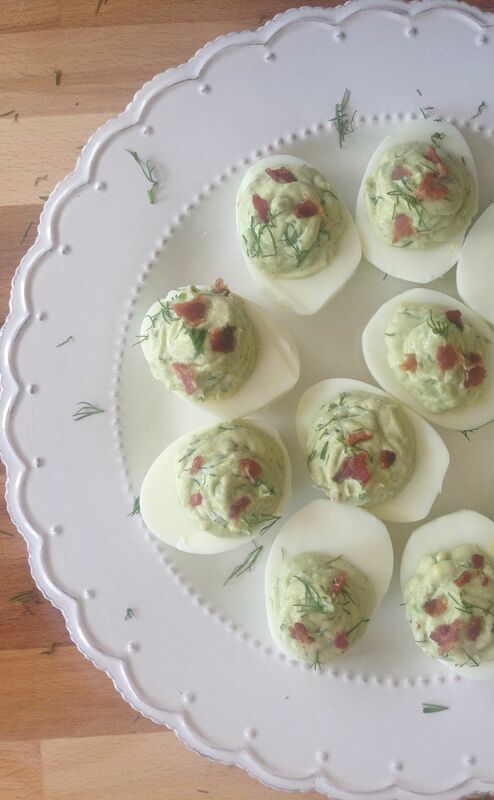 Bacon Avocado Deviled Eggs with Dill & Goat Cheese: An upgraded version of deviled eggs. I love to substitute avocado for mayo whenever possible.. both for the health benefits, and the taste. Yolks are whipped with goat cheese too, fresh dill for serious flavor, and crispy bacon, of course. These are a serious overhaul of classic deviled eggs. 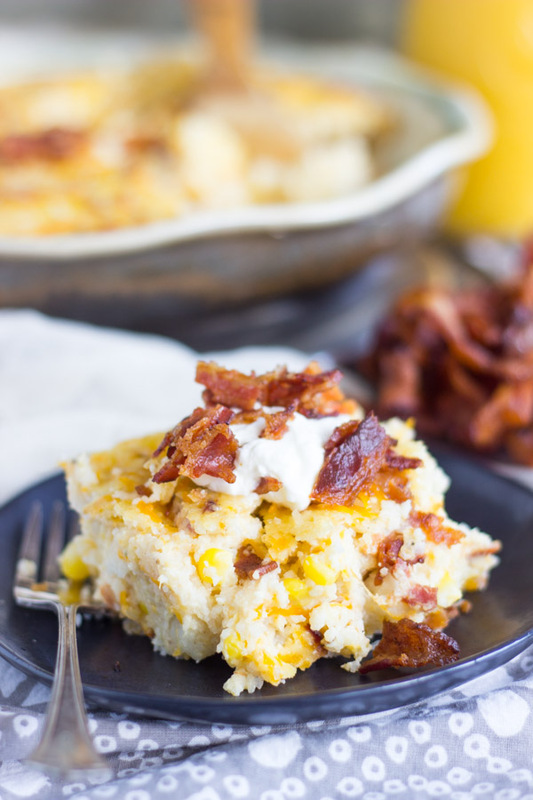 Cheesy Grits Casserole with Bacon and Corn: Grits are very underrated IMO, and these grits are baked into a casserole format, loaded with lots of cheese, bits of crumbled fried bacon, and the best veggie ever: corn. This is a one-stop shop breakfast! 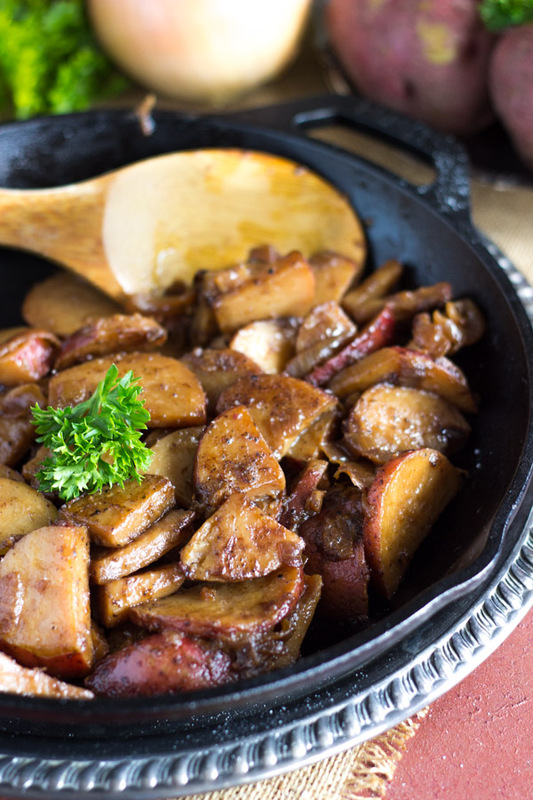 Homemade Breakfast Sausage: Omg, I could go ON and ON about how much I love this recipe. We love breakfast sausage, but I don’t like that the ingredients of sausage are mysterious. When you make it yourself, you feel better about what goes into it. It’s also unbelievably easy. Salt & Vinegar Potatoes: We make homemade hashbrowns A LOT. We often keep them really simple and just do salt & pepper, and some butter, but my #1 fave is to douse them in malt vinegar while they crisp up. LOVE. Like S&V potato chips, but as hashbrowns. So good. 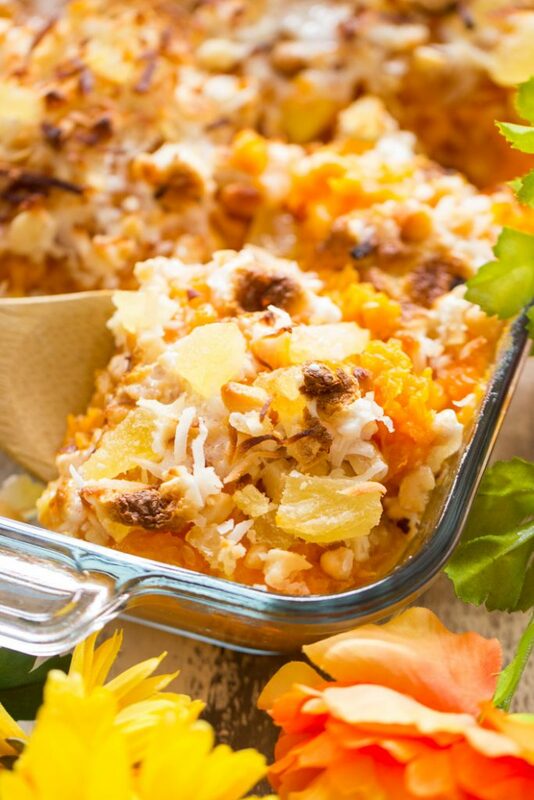 Tropical Sweet Potato Casserole: A few tropical ingredients give mashed sweet potatoes a massive makeover. Marshmallows and pecans are for sweet potato casserole in the fall…. this is your springtime/summer sweet potato casserole. 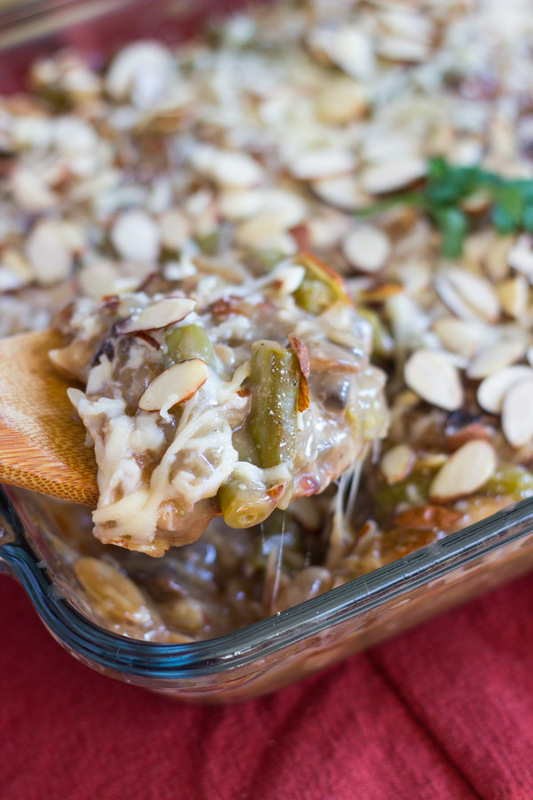 Cheesy Green Bean Casserole Amandine: Not your ordinary green bean casserole. A few SUPER simple tweaks and adjustments makes this a HUGE upgrade over the old-school green bean casserole. This version is just as easy, but a huge upgrade. 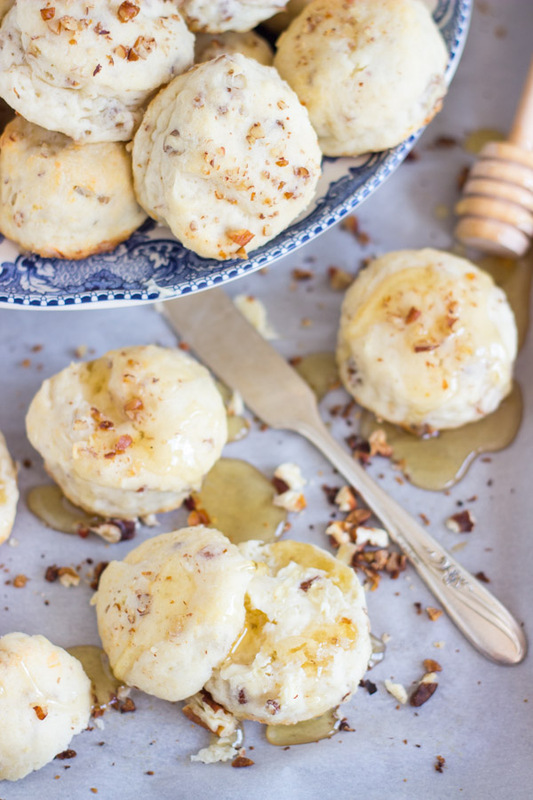 Toasted Pecan Goat Cheese Biscuits: These biscuits are THE BEST. They couldn’t be easier, only require a handful of ingredients, and they’re so very rich and flaky. Can’t emphasize it enough: BEST. The creamy goat cheese smattered throughout and the toasty pecans crank these up even more. 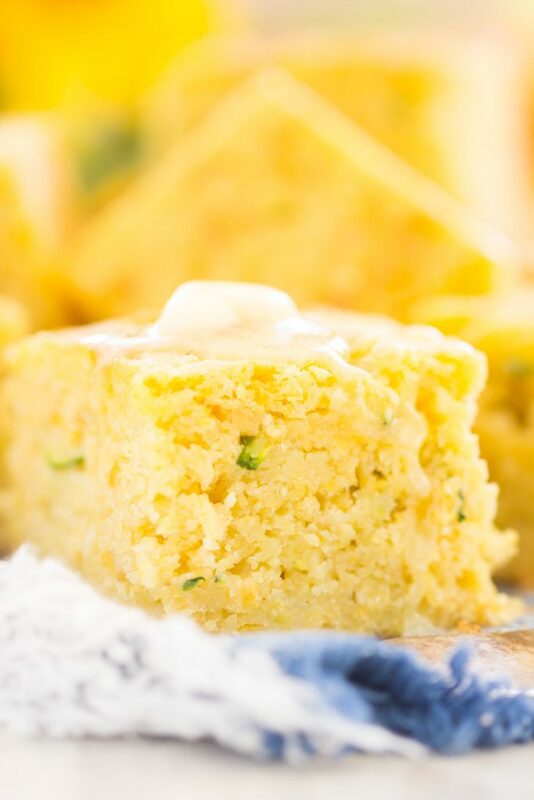 Parmesan Zucchini Cornbread: All my cornbread recipes are exceptionally moist – there is nothing worse than dry, crumbly cornbread. In this particular recipe, zucchini lends extra moisture and flavor for an especially superior cornbread recipe. 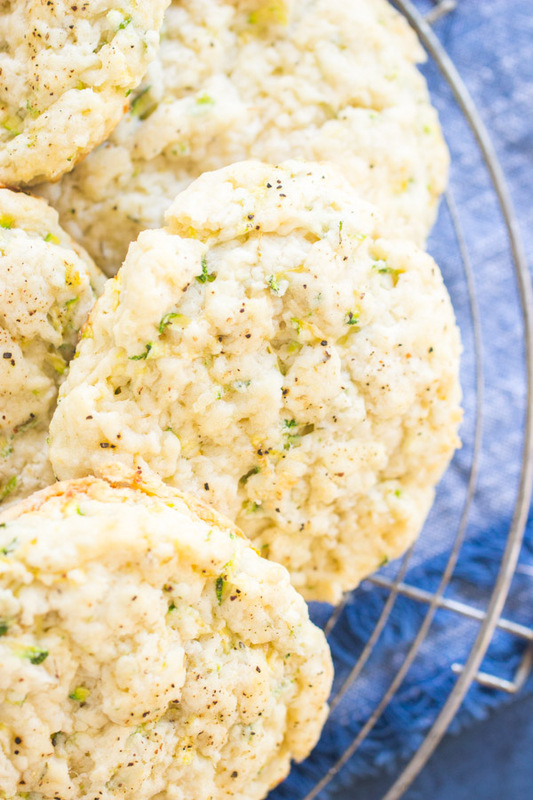 Goat Cheese Zucchini Scones: Combining a few of my fave ingredients into a savory breakfast pastry! You will be stunned with how beautifully these flavors come together. These are fabulous for making breakfast sandwiches with eggs, bacon, and additional cheese. 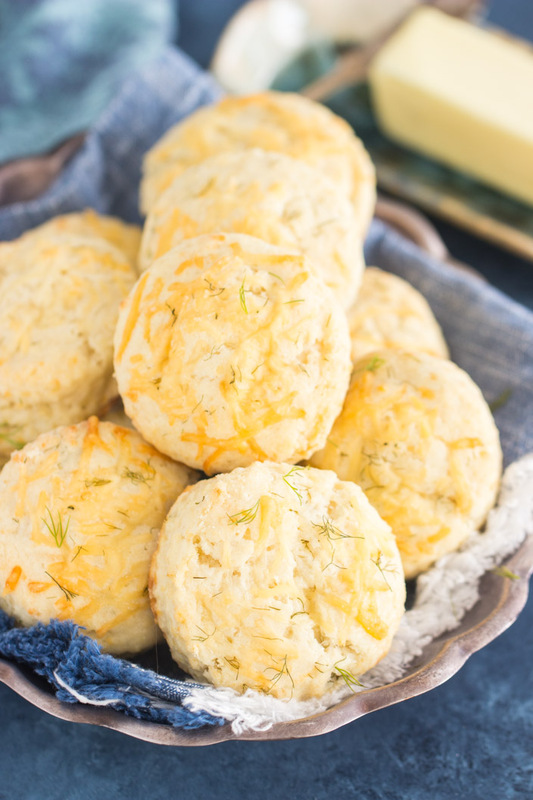 Parmesan Dill Biscuits: I’m generally obsessed with dill, and the Parmesan adds a nice sharp, salty quality. They’re wonderful with just a pat of butter, but also terrific for breakfast sandwiches too. 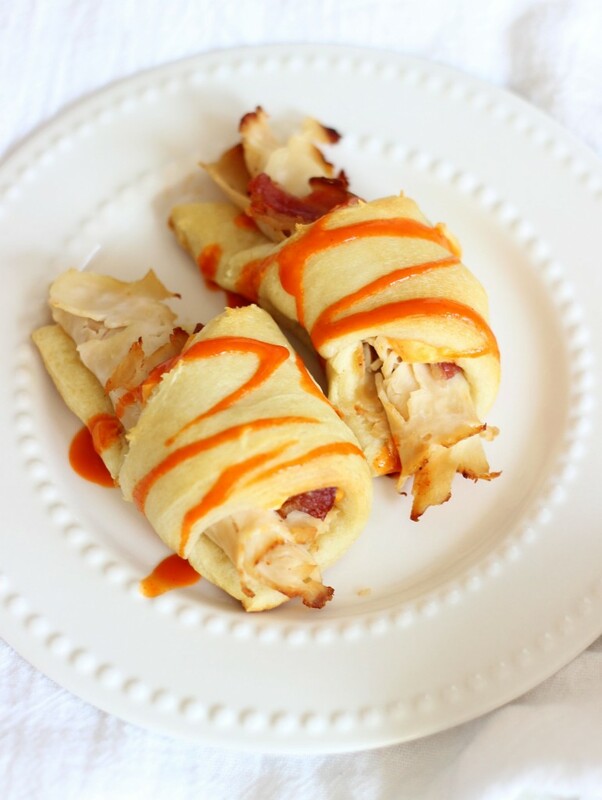 Buffalo Chicken, Bacon & Cheese Croissants: Throw these together quickly & easily with the help of Pillsbury croissants. Ugh, I love those things. 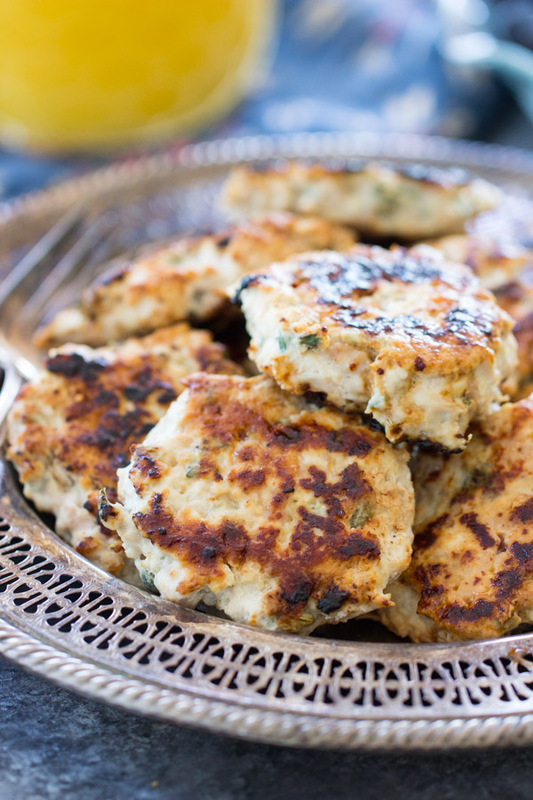 These little nuggets are the perfect hybrid of breakfast & lunch! Adult Grilled Cheese – 3 ways: Who doesn’t love a simple, classic grilled cheese??? 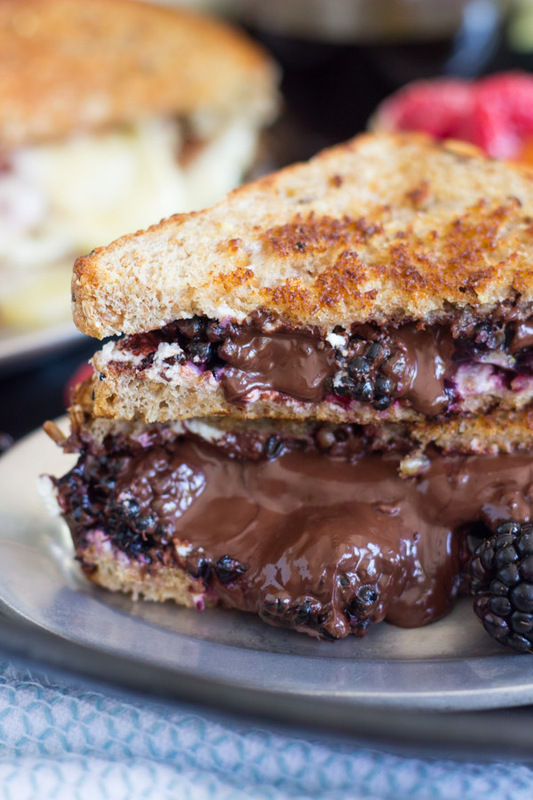 These are turbo-charged… with berries, chocolate, and a few other weird odds & ends… but the fun, whimsical combo of ingredients in each of the sandwiches is unexpected, yet wonderful. Lots of grilled cheese variety you can put together for a brunch platter. 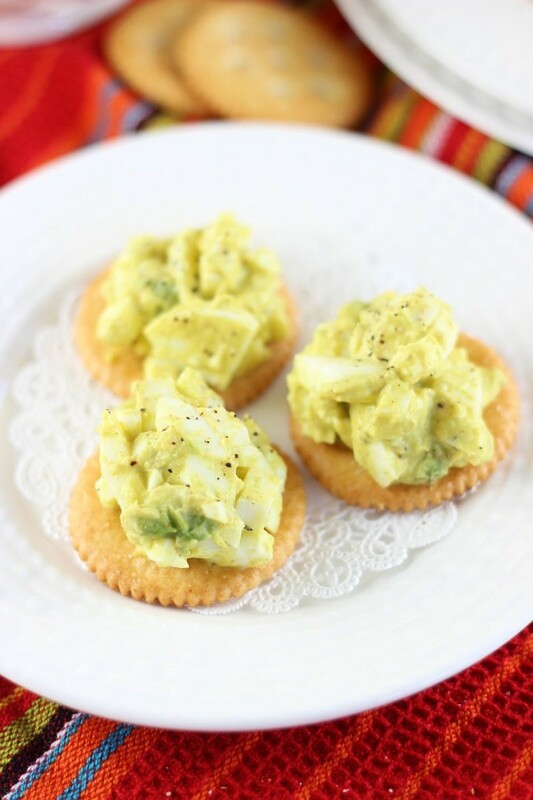 Avocado Egg Salad: I ate this 3x this week!! Also, with Easter coming up, you KNOW you’re going to have a billion hard-boiled eggs that you need to do something with. Swap mayo for something more heart-healthy and tasty! This beats traditional egg salad, for sure. 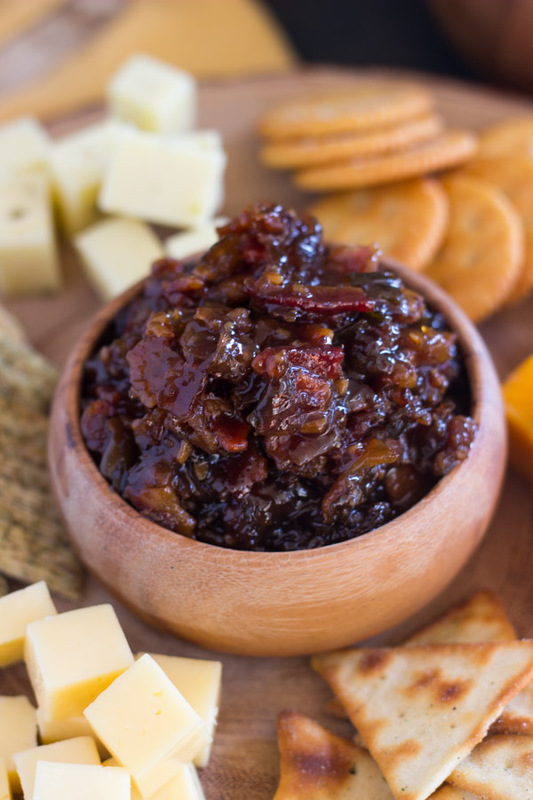 Whiskey Maple Bacon Jam: One of my favorite foods in all the world! Discovering bacon jam was truly life-changing. I’ve never been the same person since tasting it for the first time. It’s fun to make, it’s the most delicious and wonderful combo of flavors, and it’s absolutely addictive just slathered onto crackers, and maybe include a slice of cheese. But it’s also incredible as a spread on sandwiches. 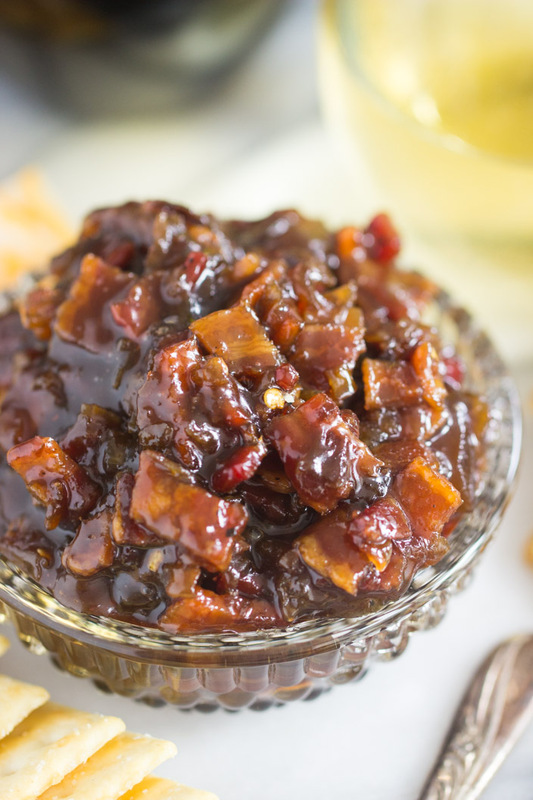 Balsamic Brown Sugar Bourbon Bacon Jam: SAME. But slightly different booze and slightly different sugar ingredients. I just can never get enough bacon jam. 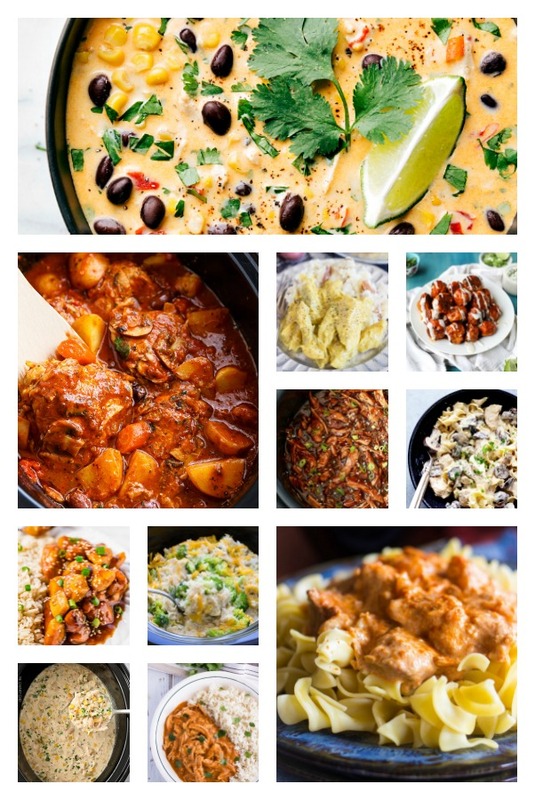 25 Best Crock-Pot Chicken Recipes: Okay, these are not specifically savory brunch recipes, I know, but they are savory recipes, and they would be great for brunch. We love to have really early dinners on weekends, and much of that time it’s one of our favorite crock-pot chicken recipes. If this is up your alley, I just wanted to include a list of some favorites. 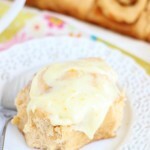 Lots of these can be served over biscuits, so they feel a bit more brunch-y. 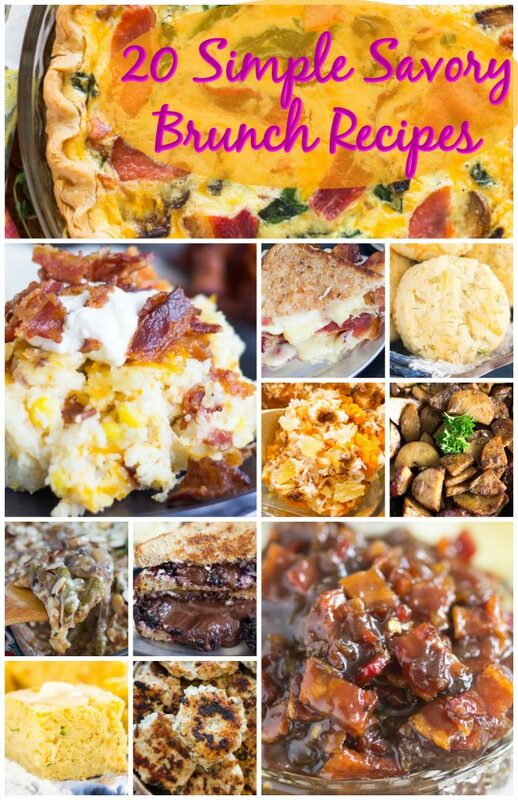 I hope you enjoyed this collection of some of my favorite easy brunch recipes. 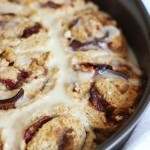 I have plenty of other brunch recipes too, but I wanted to curate the list. Many of these are perfect for springtime and Easter, so I hope this will be a useful reference! 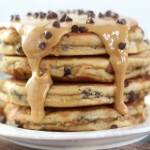 What are some of your favorite savory brunch recipes?? And what will you be making for Easter?? Please do share!